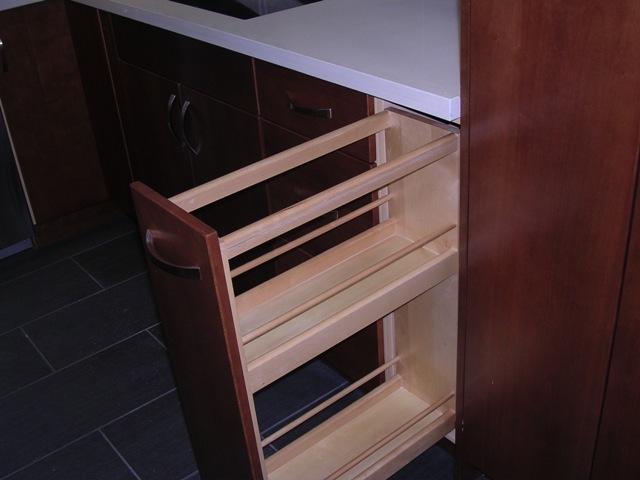 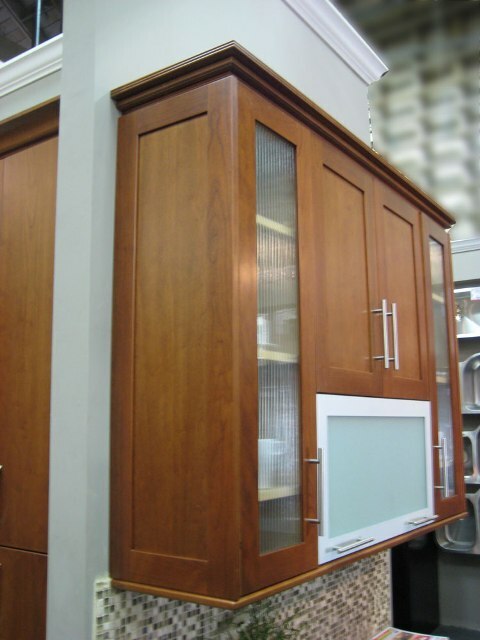 1F Natural Cherry Shaker Kitchen Cabinets are frameless design and have full overlay doors, dovetail drawers with full extension undermount soft close ball bearing slides, six way adjustable concelled hinges with soft close. 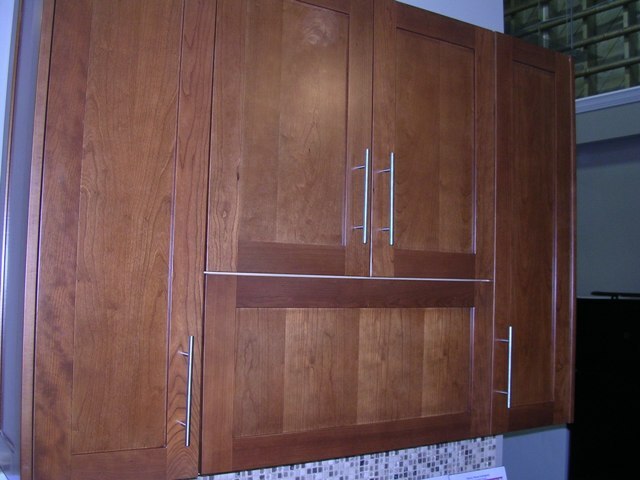 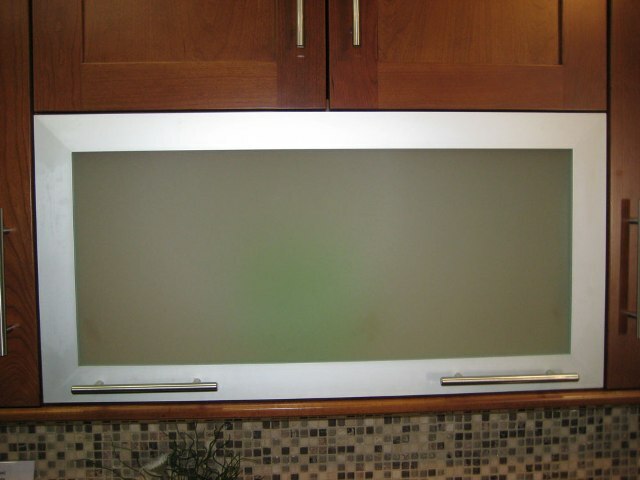 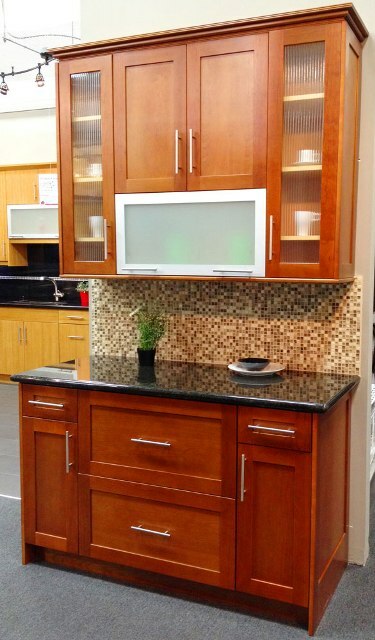 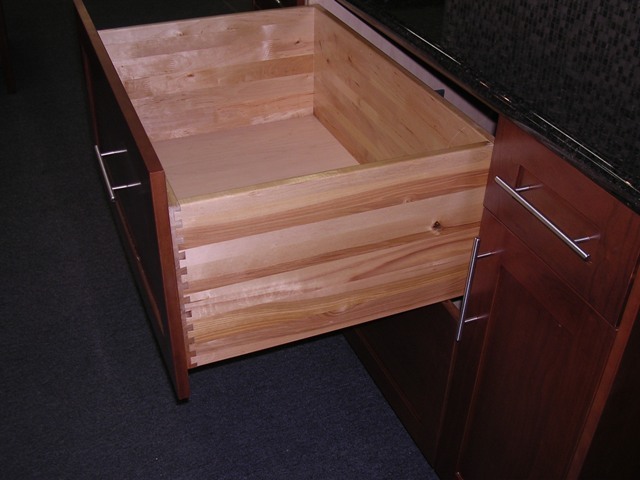 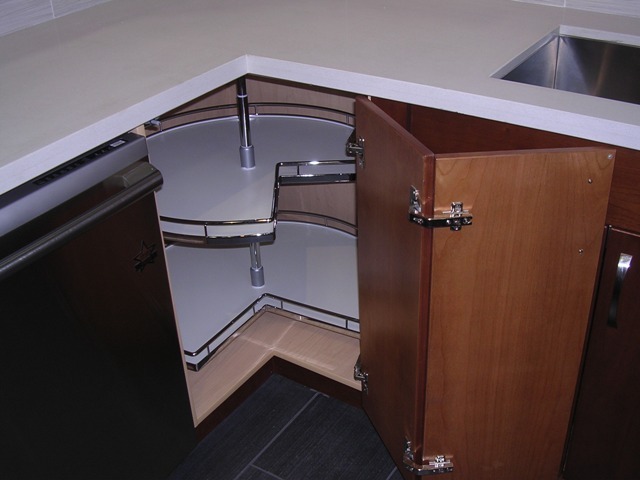 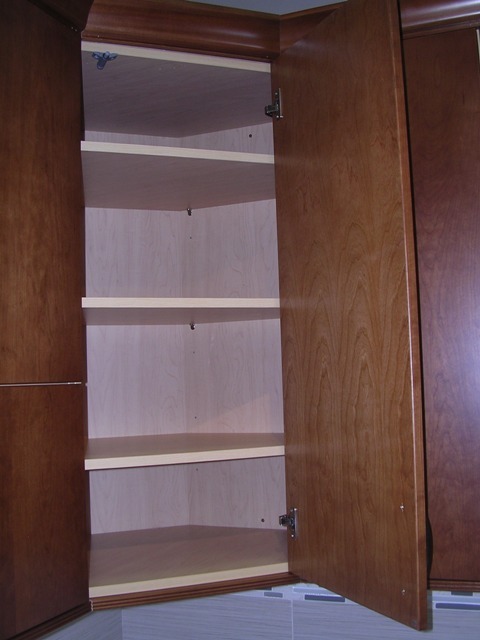 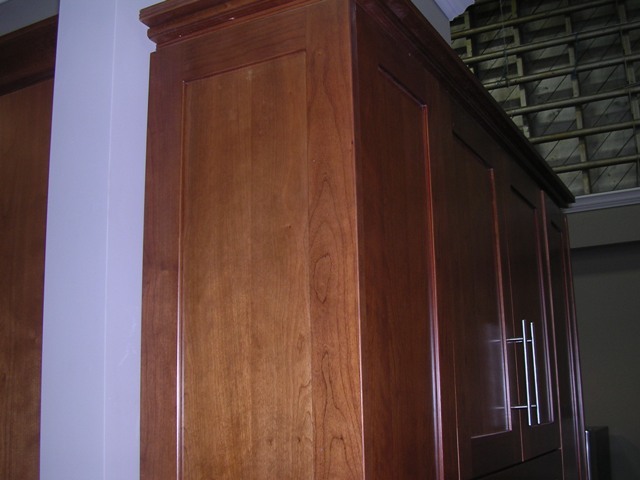 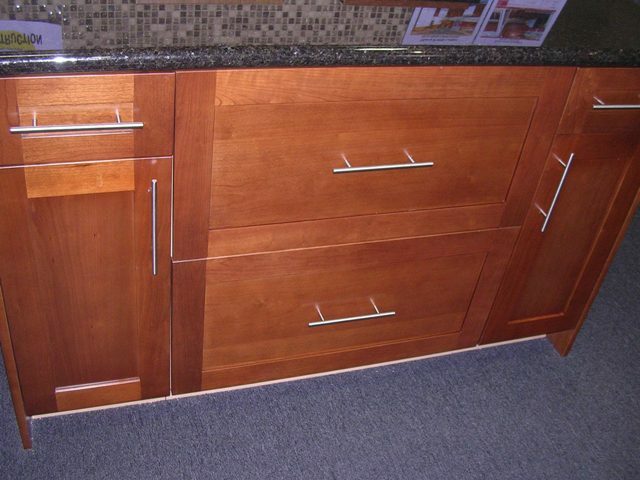 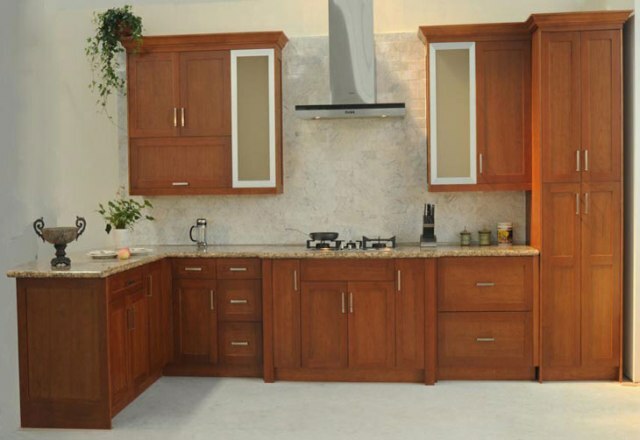 Wall cabinets are offered in 30" & 40" tall. 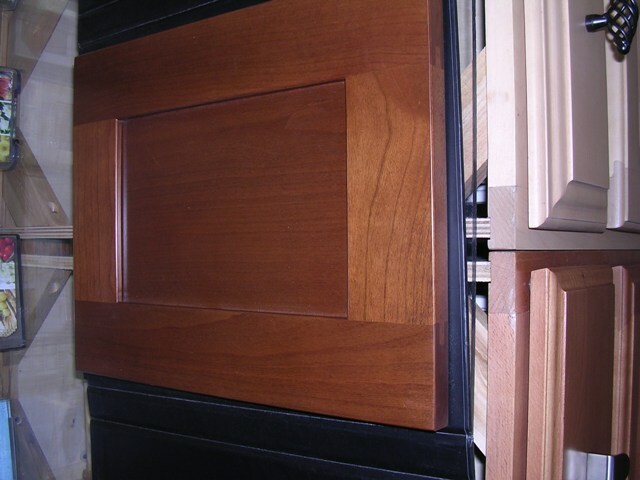 The door stiles made from American cherry hardwood and center recessed panel is rotary peeled cherry that is laminated on engineered plywood(no MDF),Carb2 certified cabinet plywood box frame, no particle board or MDF, 3/4" thick plywood shelves, assembled ready to install. 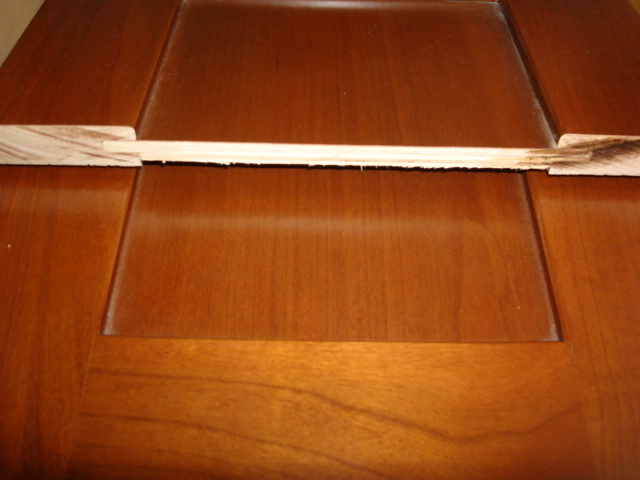 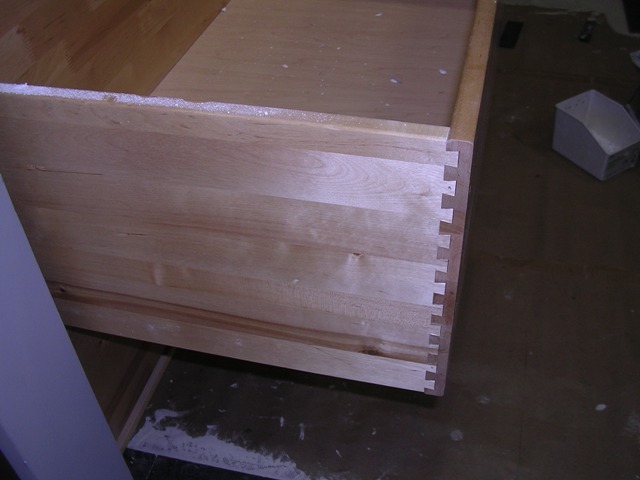 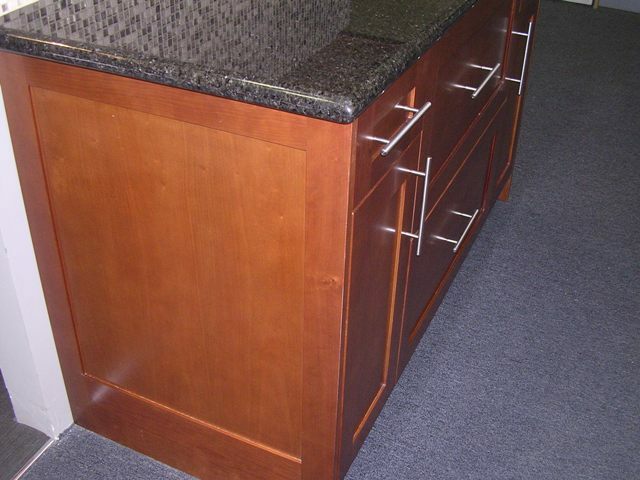 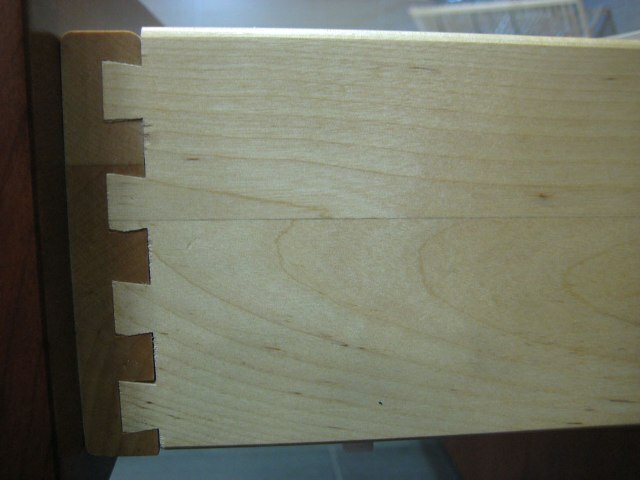 Exposed sides require finished matching panels, lead-time from 3-7 days.